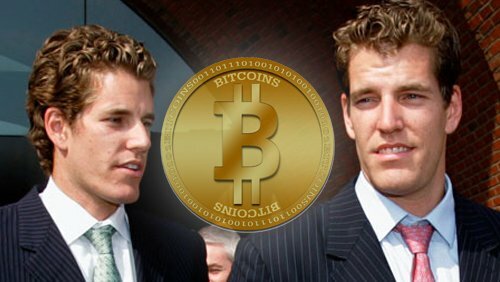 Twins Cameron and Tyler Winklevoss, who clashed with Mark Zuckerberg over Facebook, are seeking approval for a Bitcoin exchange overseen by US regulators. The brothers plan to have the exchange, called Gemini, trading later this year, the New York Times reported. Currently the value of each Bitcoin is approaching $200 – far below the $1,200-high it hit in November 2013. Cameron and Tyler Winklevoss won a $65 million payout from Mark Zuckerberg after accusing him of stealing their idea for a college-based social network.